Welcome to the Midsouth Illustrator Lounge: A place for artists to stop by and get informed on all the illustrator-centric happenings in the Midsouth region. Scroll down for opportunities and events. To register, illustrators can click here. 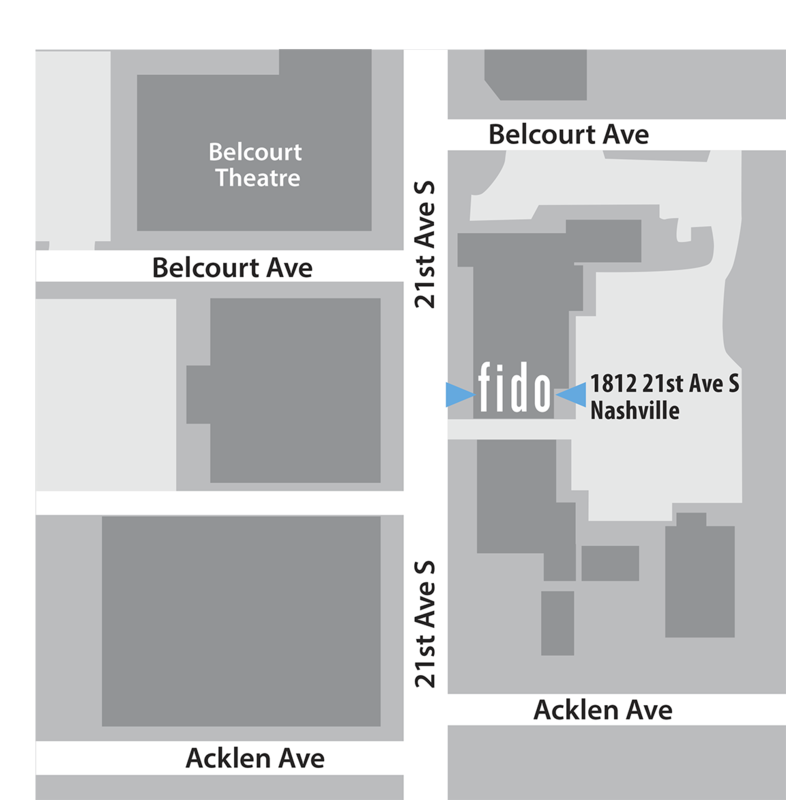 Fido, a local Nashville coffee house with quite a loyal clientele has offered to hang a selection of Midsouth illustrators’ work. They request that we create a piece around a theme of summer. In keeping with flexing our illustrator muscles we will be illustrating a spread from Mary Oliver’s The Summer Day (text below.) I encourage you to page out the spreads over a 32 or 40 page book dummy and then choose a spread from that pagination. Illustrators will have the option to get feedback from Lauren Rille, art director at Simon and Schuster/Beach Lane. She will fill out a written critique on one piece from each illustrator. She will not see sketches in advance, so there is no sketch deadline. The show will be on display April 29-June 28. Pieces may be submitted in any of 3 ways, and you MUST choose your submission option at registration. Trim size: your discretion! You can choose a spread size and layout that works for your piece – just be sure the final is no larger than 24 x 24″. Pieces do not have to be framed. They may be mounted on BLACK foam core that is no larger than 24 x 24″. Fido would like to showcase the process as well as the final, so you may display sketches and/or character sketches on a second 24 x 24″ sized piece of foam core. Be aware that the show will be up for 2 months in a busy space, so it will be important to prepare your mounting to last that long. If you choose to frame and mail the frame, SCBWI and Mary Uhles are not responsible for damage to frame in mailing process. If you choose to mount on foam core, each piece of foam core MUST have two D-rings taped or glued to sides of each piece. 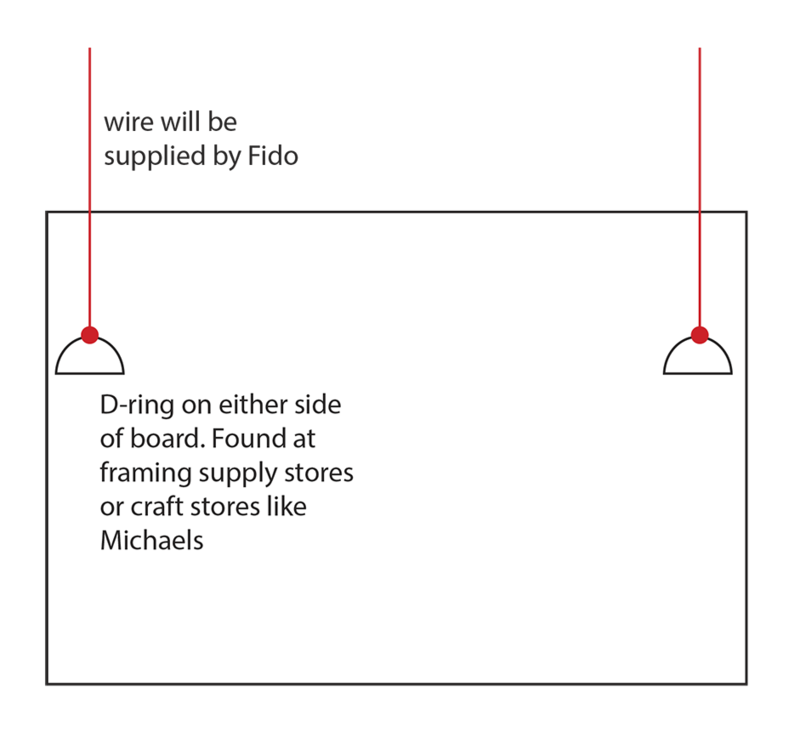 As a historic structure, Fido is not allowed to put holes in its walls so pieces are hung from the crown molding with wires connected to the rings on either side. • Artist bio mounted on a 5.5 x 8.5″ white foam core board. Type: 12 pt Times New Roman, single spaced, with one inch margin. • Contact information should be included with bio. Artists may submit to the Art Director without displaying at Fido AFTER all display slots have been filled. The cost is $25.00. Illustrators may list pieces for sale, either as prints or originals. Fido does not handle sales so all sales will be facilitated directly between the art buyer and the artist. The illustrators contact info will facilitate that sale. Illustrators will be responsible for getting the piece to the buyer at the end of the show. The show will be struck at 11pm on Friday, June 28th. Illustrators will be responsible for collecting any pieces they want returned that night. SCBWI or Mary Uhles cannot be responsible for return mailing. You may send someone to collect your piece on your behalf, just let Mary Uhles know. Redunds of the Illustrator Showcase is available only if there is an existing waiting list or if the event is canceled. SCBWI Midsouth will withhold a $10 handling fee if the registrant cancels. No refunds of any amount will be available after April 30 unless the event is canceled. Reprinted by permission of Beacon Press from New and Selected Poems. Copyright 1992 by Mary Oliver. For further permissions information, contact Beacon Press, 25 Beacon Street, Boston, MA 02108-2892. It’s a place where we can check in with each other for inspiration and accountability when we need it. It is the primary place of communication for info on Midsouth Illustrator events including events related to the Midsouth Fall Conference. Feel free to post your own local illustrator events including local meet-ups, gallery showings, book launches etc. Some illustrator events from the SCBWI National Office will also be posted here. Click Join the Facebook Group and request to join. We look forward to getting connected! To add your art to the SCBWI-Midsouth Illustrator Gallery, login to your SCBWI account and upload files from the Illustrations section of your Member Profile page. If you have questions, contact Midsouth Illustrator Coordinator Mary Uhles.